To listen to Helen being interviewed on 20th April 2012 by Steve Gilmour on Talk Radio Europe, please Click Here. 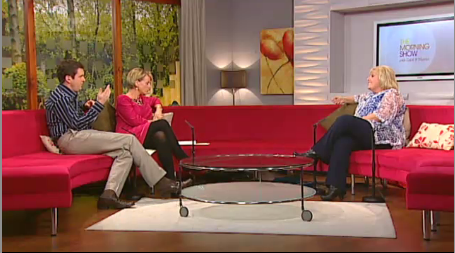 Brendan O’Connor interviews Helen on one of the most popular TV shows in Ireland, the ‘Saturday Night Show’. 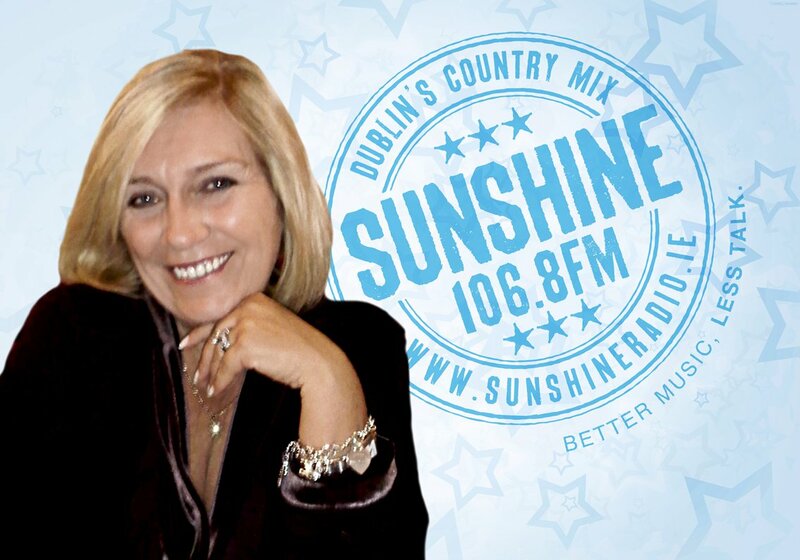 To listen to Joe Nash interviewing Helen on Limerick’s Live 95 fm Click Here and scroll down to 16/11/2011. 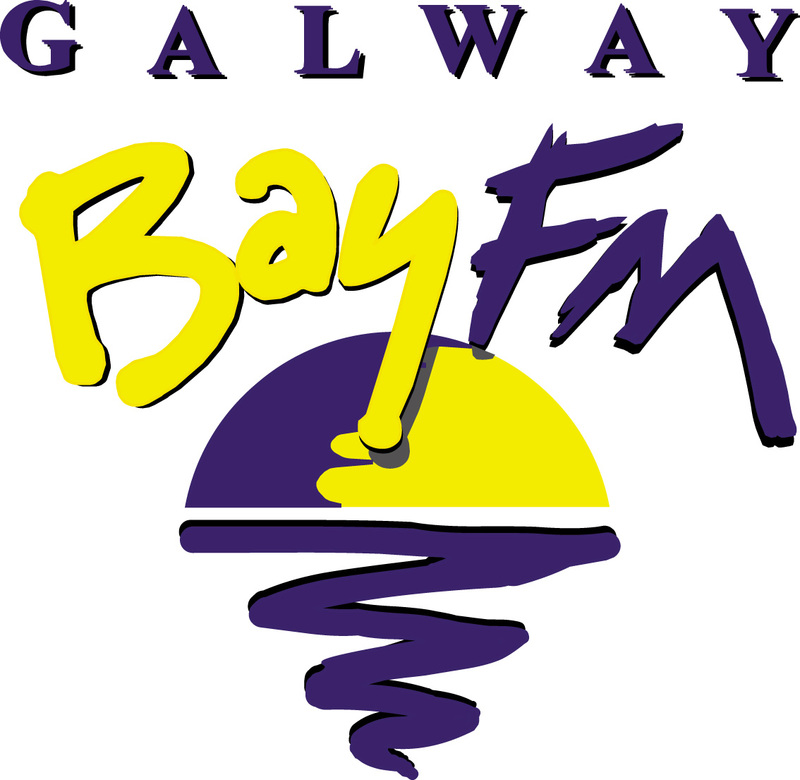 To listen to Keith Finnegan interviewing Helen on Galway Bay FM, you can listen to the podcast by clicking Click Here and scroll down, then click on Friday 18th November 2011. To listen to Pete Price interviewing Helen, you can listen to the podcast from iTunes by clicking Click Here and clicking onto podcast number 6 on the 3/4/12. Helen talks about her spiritual abilities and the launch of “Hands of an Angel” in Ireland. Click Here to watch online. 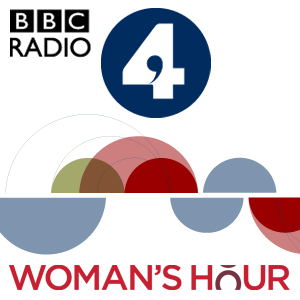 Helen is interviewd by Woman’s Hour – Jenni Murray, in a short debate on the existance of the Spirit World, with guest Deborah Hyde of the Skeptic Magazine. – “Fact or Fiction?” – 25th January 2012. Lenny Henry starts to tease Helen and then he falls to the ground as his chair collapses into three pieces and some scenery falls on top of him, on live TV. – March 1996. Tubridy interviews Helen and then tests her ability to ‘spiritual assess’ illness on two volunteers he selected with 100% accuracey. – 28th October 2011. 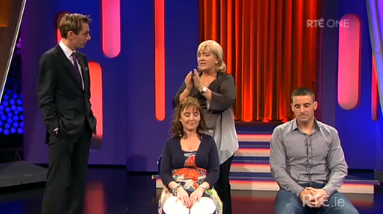 Click Here for the full show on RTE website and drag the timer to 00.55.00 minutes. Helen’s weekly LIVE TALK phone-in radio show, broadcasting Helen’s special ability to offer spiritual guidance to her ‘callers’ : 2011 summer season: archive links expired. Evening of Clairvoyance, 5th June in North Wales.